Alphabet Inc.’s investment arm, CapitalG, led a $1 billion investment in Lyft Inc. that values the ride-sharing startup at $11 billion, the ride-sharing startup said. The funding marks a major shift in Alphabet’s allegiances away from Uber Technologies Inc., and suggests a tighter pairing of its Waymo autonomous vehicle technology with Lyft’s transportation network. David Lawee, a partner at CapitalG, will join Lyft’s board. The cash infusion helps Lyft compete with Uber, which has been reeling from a series of scandals and executive turnover in 2017. Bloomberg previously reported Alphabet was considering a $1 billion investment. The internet giant was a major Uber backer, but the companies have clashed in court over autonomous vehicle technology this year. Lyft has gained market share in the U.S., the only country where it operates, as Uber suffered from self-inflicted inflicted wounds, including a protest over the company’s ties to the Trump administration. 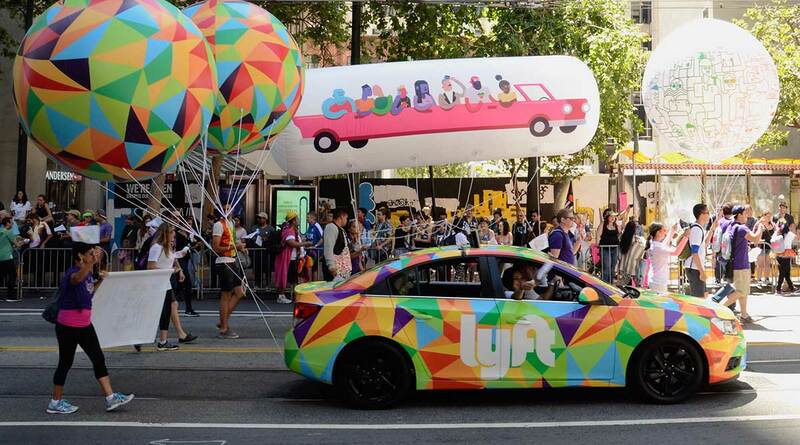 Lyft seized the moment, donating to the American Civil Liberties Union and issuing a string of progressive political statements. Lyft has flirted with expanding abroad. The new money may go into a global expansion or doubling down on the U.S. Earlier this month, Lyft completed its 500 millionth ride and the service is now available to 95% of the U.S. population, up from 54% at the beginning of the year, the company said on Oct. 19. The funding is bad news for Uber, which is trying to finalize a major investment from SoftBank Group Corp. Even if the SoftBank deal goes through as expected, a well-financed Lyft is a blow for new Uber CEO Dara Khosrowshahi. On paper, Uber remains the far more valuable company. It was last valued at nearly $70 billion. Over the past few years, Uber and Lyft have poured money into subsidies and other short-term stimulants of market share growth. Both companies have looked for more sustainable means of outmaneuvering each other. It remains to be seen whether the new financing will reignite the subsidy wars or if a new era of responsible, albeit well-funded, competition will commence.